Football Manager 2019 system requirements needed to successfully run FM19 on your preferred platform. Listed below are minimum system requirements needed for FM 2019 on all available operating systems. Unlike some of the previous versions of Football Manager, FM19 won’t be available to players who are on a Linux platform. Thankfully, Football Manager is not a demanding game when it comes to the quality of your machine, and it can be played on laptops or desktop computers that are 5 years old. See older versions system specs FM18, FM17, FM16 & FM15. Below you can see the what are the minimum system requirements for regular version of FM2019 and FM19 Touch for both Windows and Mac OS X. 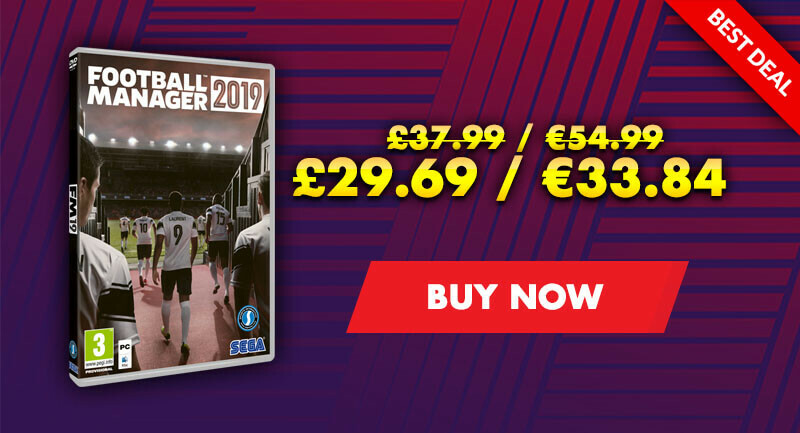 SPECIAL OFFER: Football Manager 2019 on sale, offer expiring 2nd November. 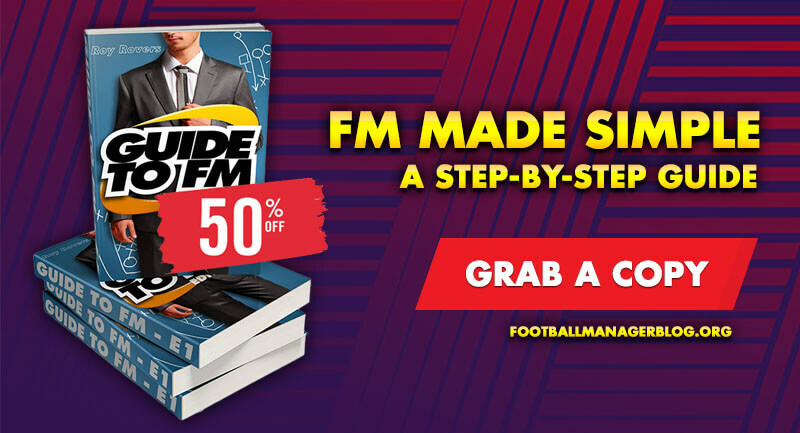 Get free FM19 Beta and FM19 Touch. Download the desktop app and it will tell you the analyses. 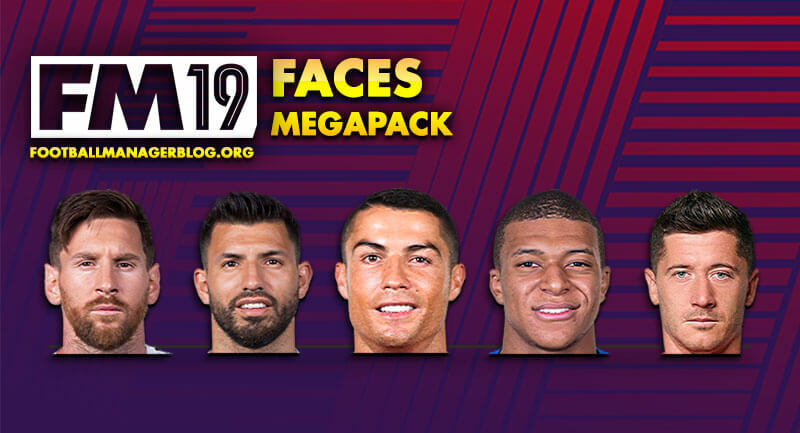 Why is there no FM19 on Linux anymore? Football Manager 2019 is only listing Windows and Mac on Steam. A user on Twitter reached out about the missing Linux version, to which the director of Football Manager simply replied that it was correct. Sports Interactive first put the game on Linux back in November 2013, which was considered a really good thing for Linux gamers considering how popular the title is. If it's not selling enough as they say to cover the costs, then you can't really argue against that. FM19 minimum system requirements needed to successfully run on your preferred platform. Listed below are minimum system requirements needed for Football Manager 2019 on all available operating systems.